AES has been the encryption standard for many smart devices. But now, Google wants to implement Adiantum in order to offer better data security for all devices -- not just high-end ones. With many Internet of Things devices becoming commonplace in homes and everyday life, cybersecurity and data privacy are now more important than ever. Despite this knowledge, a recent study shows that data privacy isn’t where it should be. Will Google incorporating Adiantum encryption help stave off privacy concerns? As Eugene Liderman says in the February 7th blog post, encryption “underpins our digital security”. 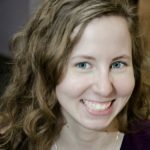 Liderman works as the Director of Mobile Security Strategy on the Android Security & Privacy Team. It goes on to say that many encryption tools are not practical. They can diminish system performance on both smart devices or computers. As a result of this problem, Google looked to Adiantum to resolve the issue. Developers tailored this new encryption form specifically to smart devices and smartphones. These products generally don’t have any kind of unique hardware for local encryption storage. Adiantum allows smart devices to encrypt even the most sensitive data. Many current Android devices use AES as their standard encryption tool. For those unfamiliar with AES, it stands for Advanced Encryption Standard. Basically, it is a series of ciphers used worldwide and by the U.S. government. However, these have known vulnerabilities, and many lower end processors don’t offer AES hardware support anyway. This is why Adiantum could be so important — it allows for any device to have encryption regardless of its hardware. 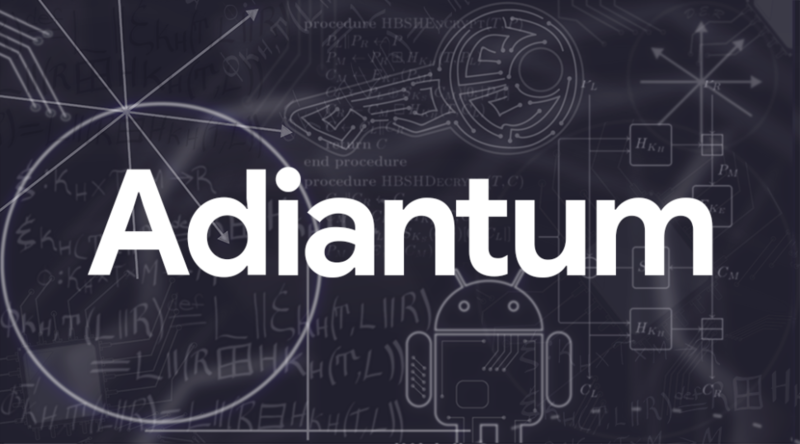 Google plans to release Adiantum with Android Q — Android Pie’s successor due later in the year. Despite the better encryption and data security, AES remains the faster standard encryption when coupled with hardware support. Thus, AES will still function with phones and devices that support it.